We provide complete care24 services that focus on all needs of an elderly's life. Care plans for each resident are reviewed with a focus on physical and mental health, social activities, mental abilities, functional ability, diet, and personal needs. We maintain streamlined documentation on each resident and also believe in transparent reporting to the family members. Hope Care is one of the leading patient care services dedicated to provide an integrated approach to Health Management and Care24 Services in India. It is one of the largest multi-disciplinary diverse company in India. 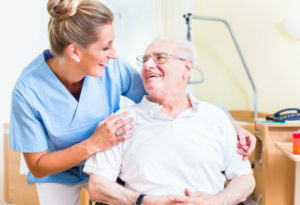 We manage home health care services of senior citizens, dependents and parents allover Mumbai. We provide access and better health to senior citizens and patients. 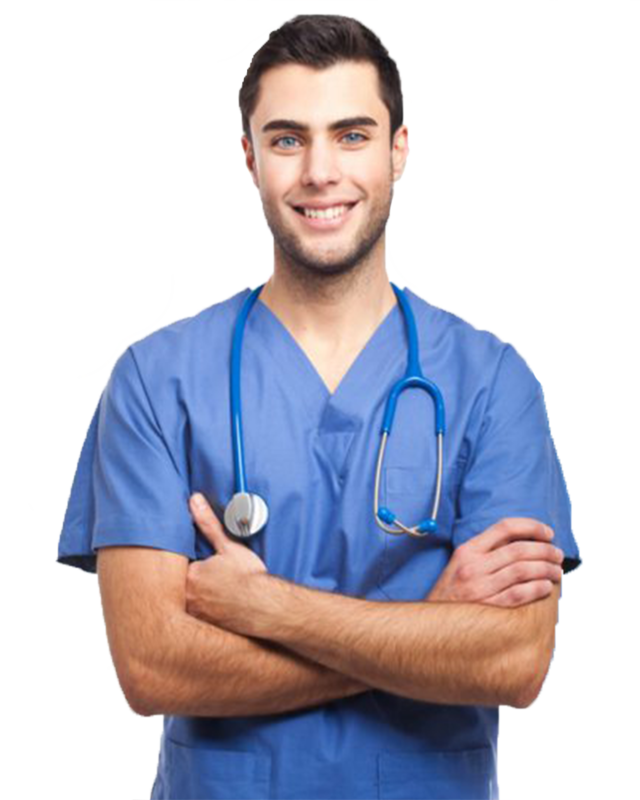 It is the best reliable “On Demand & at Door Step” health care service provider for Corporate Employees, Senior Citizens, Families & Individuals. Being diagnosed with cancer is devastating for patient and family. it’s necessary to create help available for patient and family to handle psychological similarly as physical aspects of care. The journey of treatment and cure is created easier for the patient if we tend to permit the patient to heal with his/her loved ones around once he will avoid long travel and queues of the hospital.